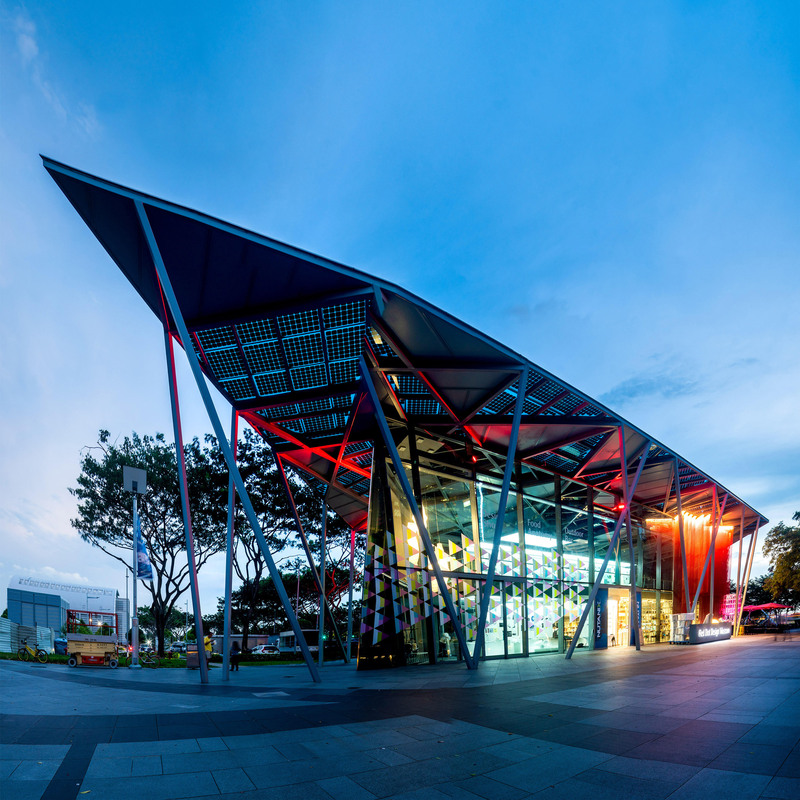 To continue our quarterly guide to the best architecture and design exhibitions around the world, we’ve chosen 10 of the best to visit. To find out about industry events taking place in April, May and June, such as Milan design week, look at our comprehensive month-by-month guide. 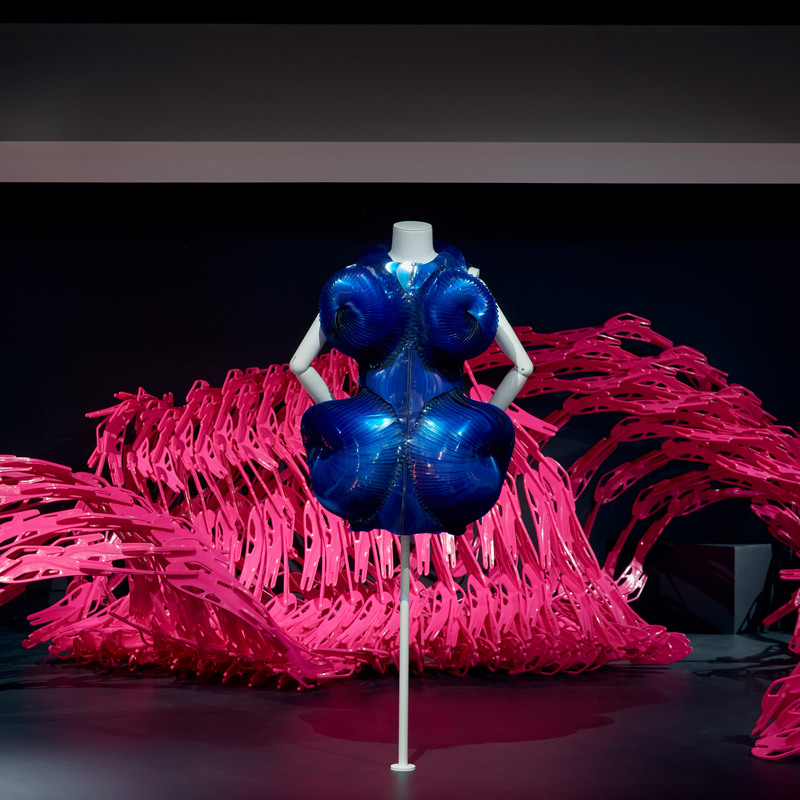 Featuring trailblazing talents like Zaha Hadid and Neri Oxman, this exhibition looks at the role of contemporary female designers, from jewellery and product design to architecture and digital works. The Ideal Home explores domestic architecture, design and technology in Australia over the last 100 years, with a particular focus on issues occurring within the home, such as domestic abuse, as well as homelessness and affordable housing. With projects by Kelly Jazvac and Formafantasma amongst others, Broken Nature focuses on the relationship between humans and nature, with a particular emphasis on the anthropocene era – a proposed new geological era, in which human impact is the dominant force on the earth’s geology. 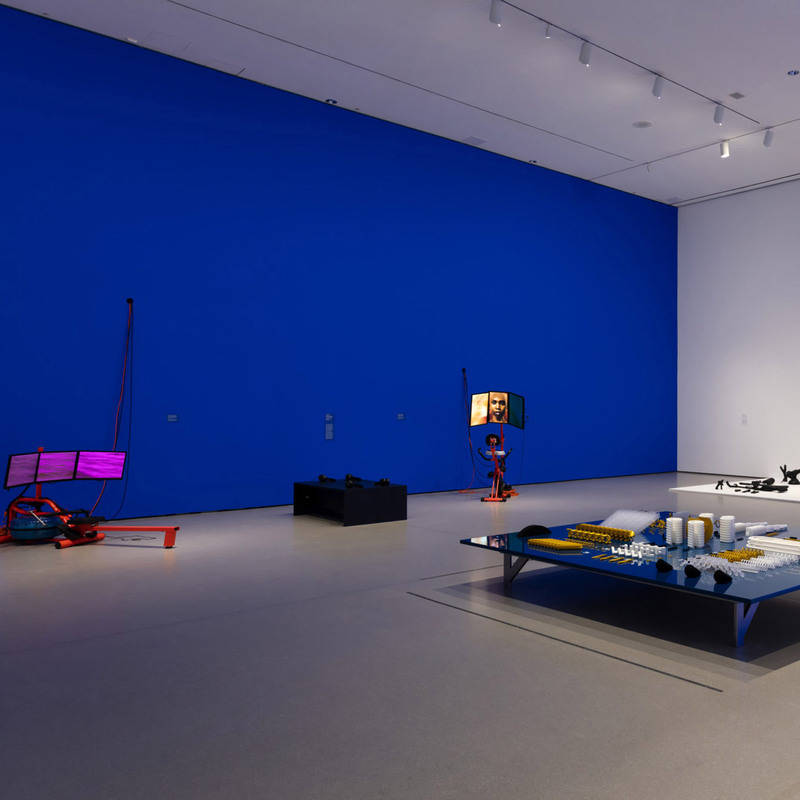 This exhibition looks at the relationship between technology and contemporary art through a series of live digital simulations and large-scale installations from the last 20 years. This exhibition at the Vitra Design Museum presents an international perspective on the Pritzker Prize-winning architect Balkrishna Doshi. 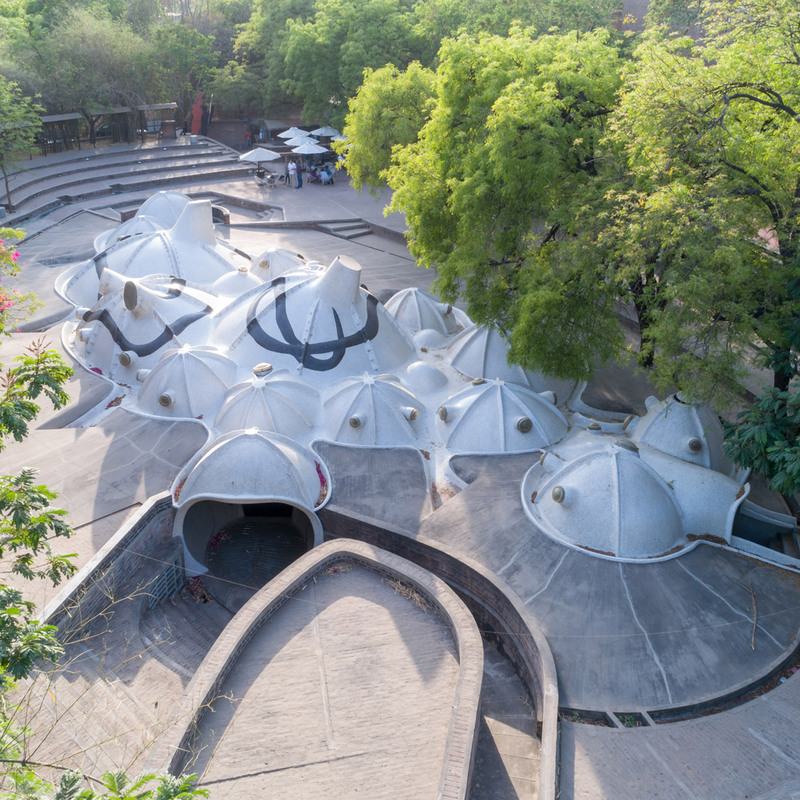 The first retrospective of his work outside Asia, it aims to open Doshi’s work and the larger context of modern Indian architecture to the world. 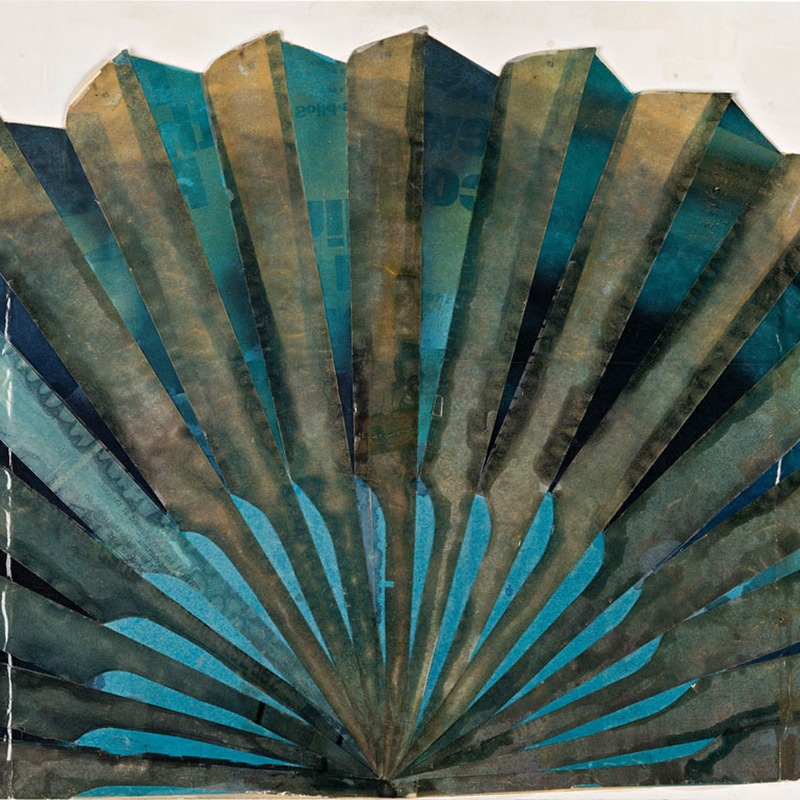 The work of Swedish stage designer and visual artist Gunilla Palmstierna-Weiss is demonstrated in this exhibition through a selection of models and sketches made between 1964 and 1984. Palmstierna-Weiss was influenced by the De Stijl movement and the Bauhaus, in terms of the symbolic function of colour. Including more than 200 garments, this exhibition reveals how Mary Quant launched a fashion revolution on Britain’s clothing market in the 1960s, and features previously unseen pieces from her personal archive. 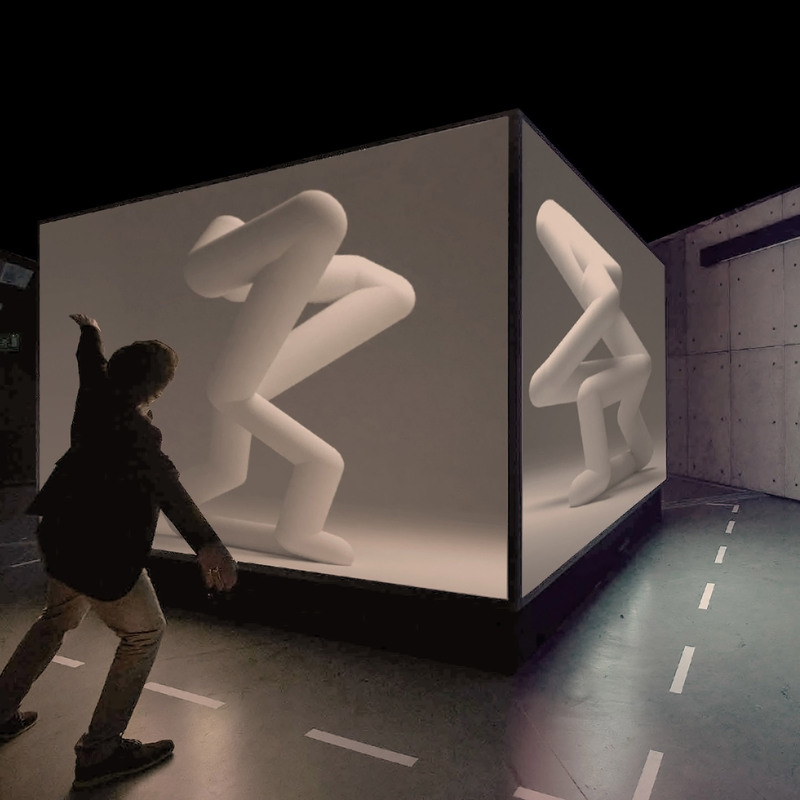 With research projects by MIT and Neri Oxman, as well as installations from artists including Massive Attack, teamLab and Es Devlin among others, this interactive exhibition explores creative and scientific developments in artificial intelligence. 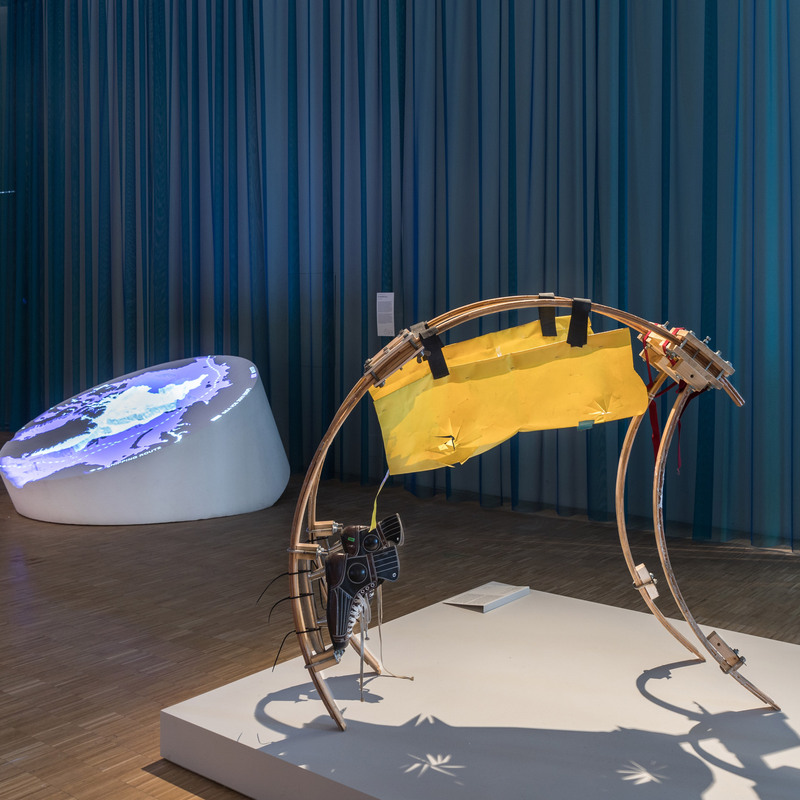 Human-Nature investigates the role of robots in society, as well as the problems of ethics and autonomy surrounding the topic. The exhibition features a wide variety of technology built to enhance human life, such as drones, smart fashion and Sony’s Aibo dog. 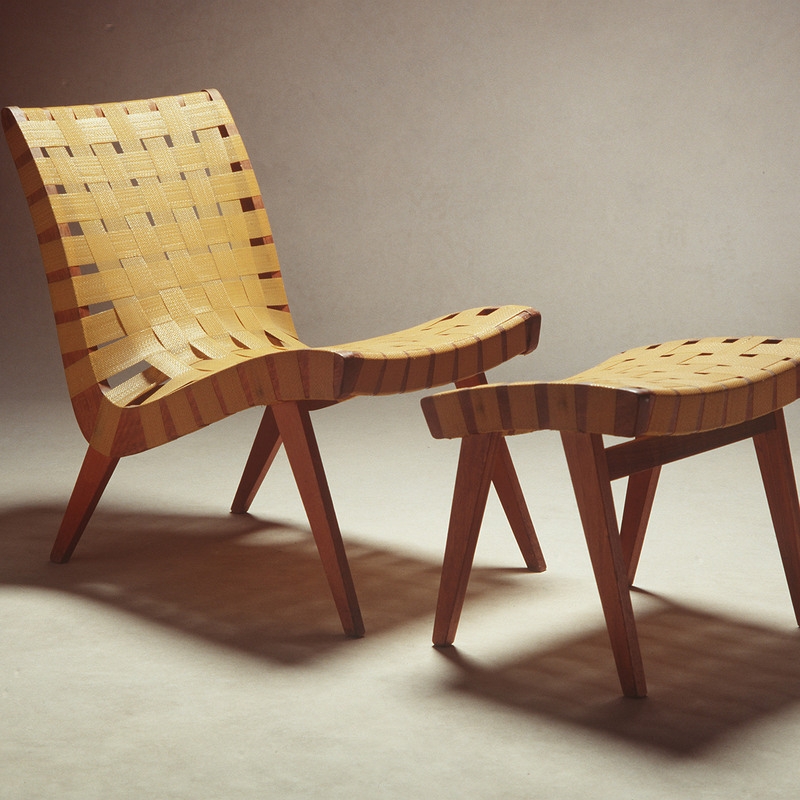 When Swedish designer Fredrik Paulsen was asked to choose an item that reflected the idea of democratic design, he selected a chair. 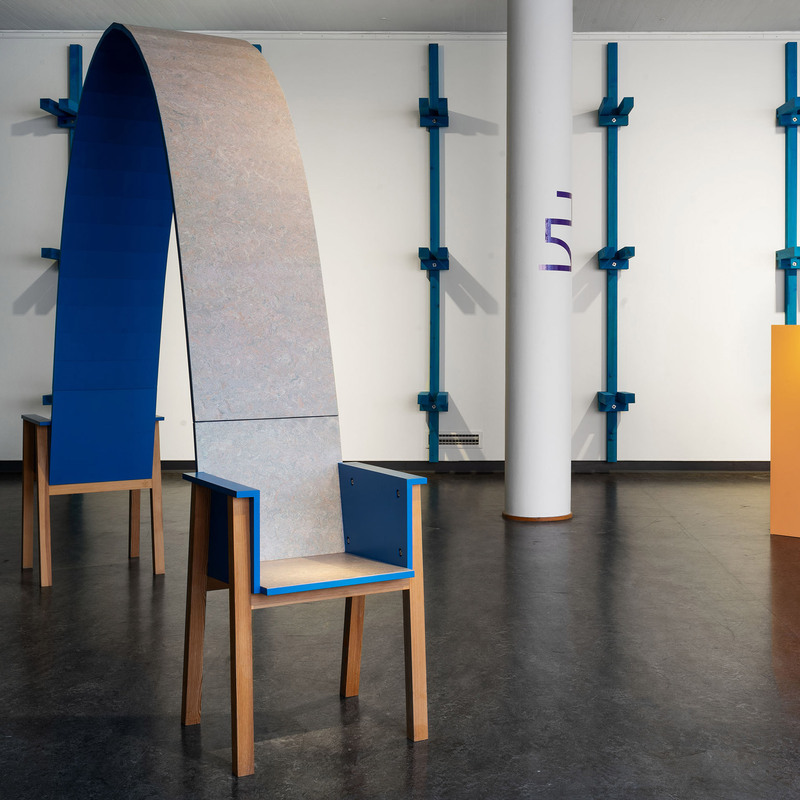 This exhibition invites visitors to make their own chairs to reflect on what is meant by the term “democratic design”. The post Top 10 architecture and design exhibitions: spring 2019 appeared first on Dezeen.